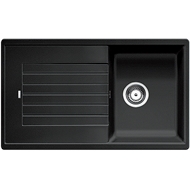 Timeless, individual & unique anthracite single bowl sink with drainer. Straight Lined outer contour emphasised by narrow rim with a tap ledge as a frame that enlarges the drainer. 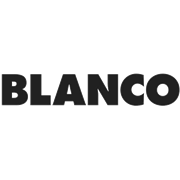 Durability - SILGRANIT™ PuraDur™ II consists of 80% granite, which makes it unbeatably resiliant, extremely durable, scratch proof, heat resistant, unbreakable and acid resistant. 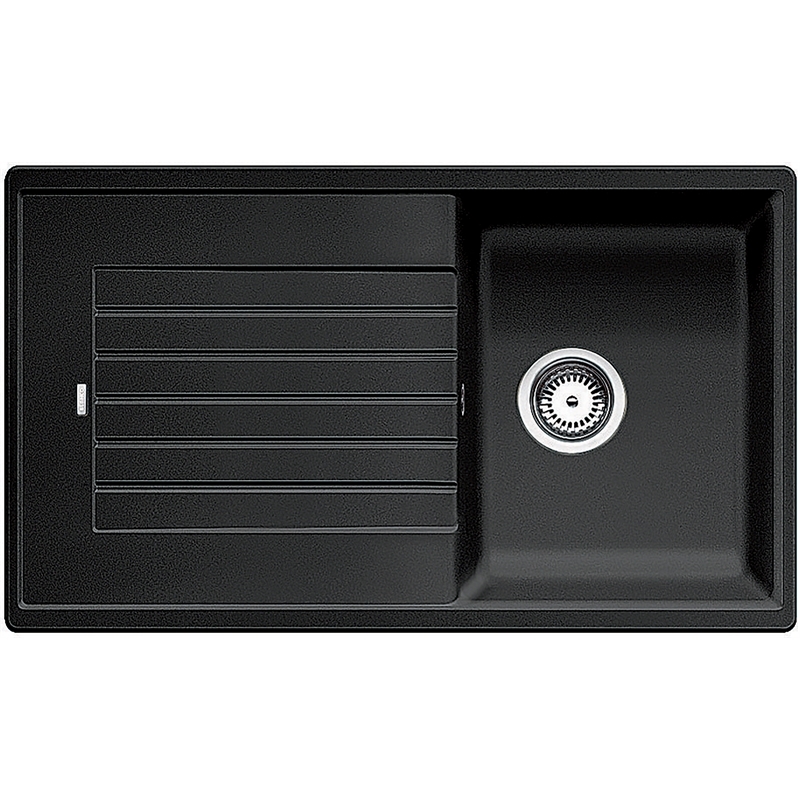 Maximum Bowl Size - Due to the small radii of 15mm it allows for a large sink area and a modern classy look.